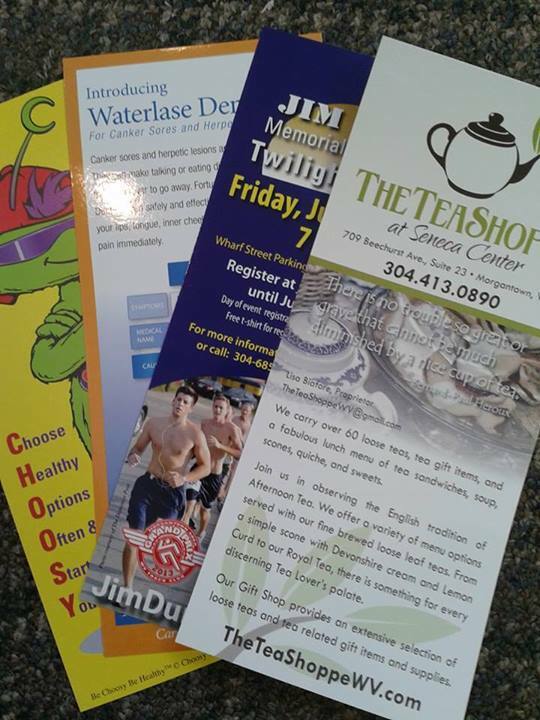 Restaurant Menus, Event Promotion, Invitations, Brochures, Mail outs and more! 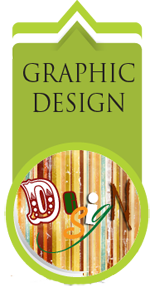 Our work features professional graphic design. 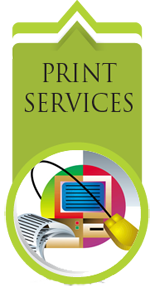 See what we can do for your brand. 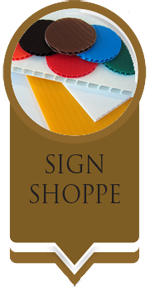 Store signage at all price ranges. We sell banners, poster, and signs for all ocassions. © Copyright 2019 Menus Plus Graphics by Kim. All rights reserved.